"What happens when we die? Does the light just go out and that's that—the million-year nap? Or will some part of my personality, my me-ness persist? What will that feel like? What will I do all day? Is there a place to plug in my lap-top?" 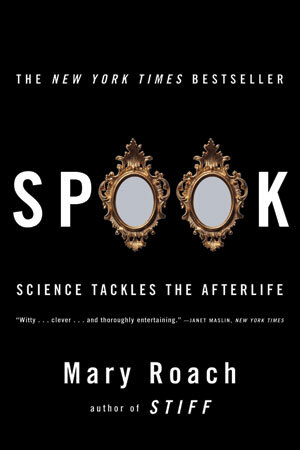 In an attempt to find out, Mary Roach brings her tireless curiosity to bear on an array of contemporary and historical soul-searchers: scientists, schemers, engineers, mediums, all trying to prove (or disprove) that life goes on after we die.